Opting for a supersized SUV and expecting low costs is like moving into Windsor Castle and wondering why your heating bills are a little steep. However, just because you’re after a luxurious off-roader that doesn’t mean you should have to put up with extortionate finance costs. Go for the Range Rover Sport SDV8 diesel on PCP finance, though, and you could end up paying an eye-watering £415 more – every single month – than for an Audi SQ7. All this despite the Audi being significantly larger, far more economical – according to official figures – and a whopping two seconds faster when accelerating from 0-62mph to boot. Keep reading to discover how shopping around could save you enough cash to finance an additional two fun and desirable cars simply with the change – all with no deposit. 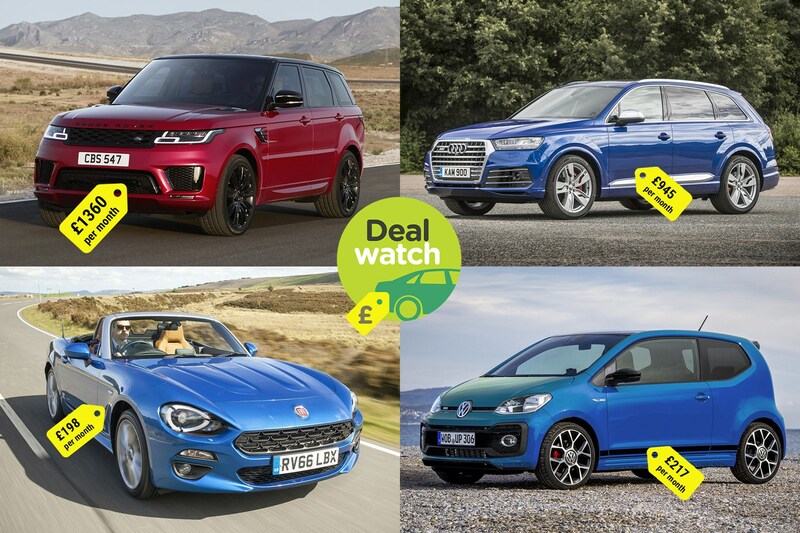 PCP finance conundrum: Range Rover or Audi Q7, Fiat 124 Spider AND VW Up GTI? 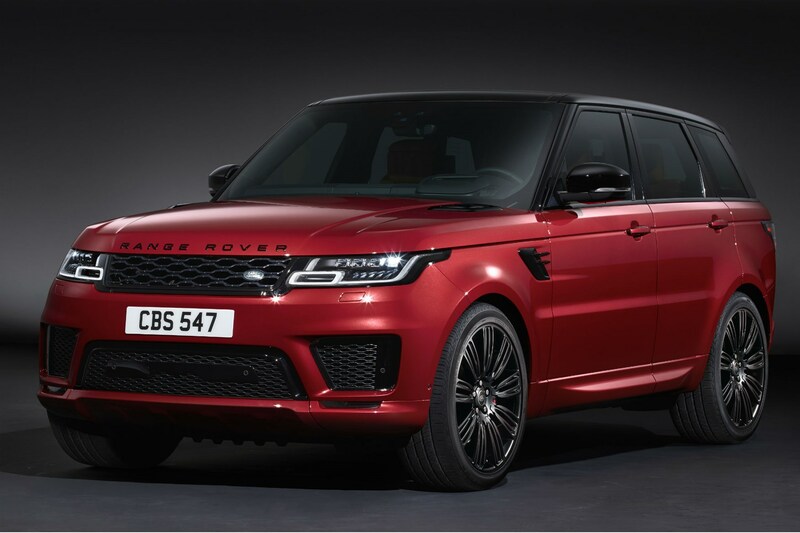 Sign up to a PCP deal with the V8 diesel Range Rover Sport and you’ll need deep pockets. Monthly payments weigh in at a bank-account-withering £1,360 per month (48-month contract term, £5,000 deposit and 20,000-mile-per-year allowance). 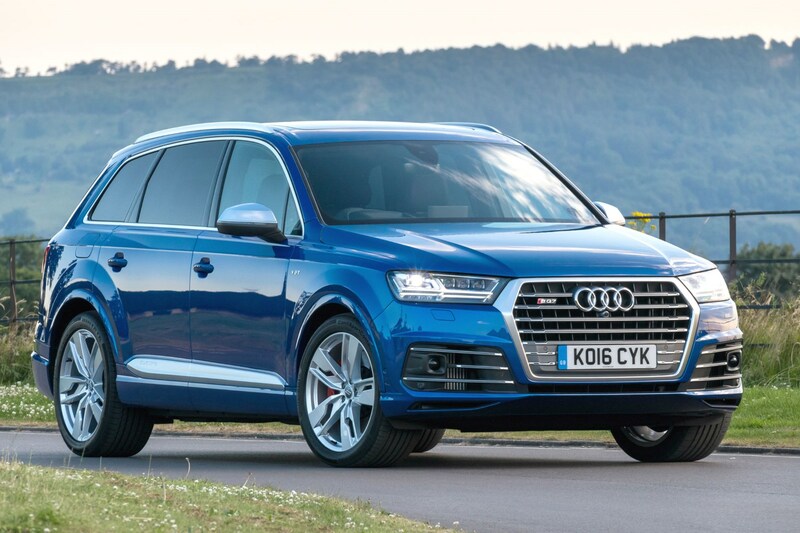 Go for the larger, faster, more practical seven-seat Audi SQ7, however, and it’ll cost you just £945 per month with matching contract terms. Not only is that enough cash for way over 2,000 miles’ worth of diesel per month (even if you return just 30mpg compared with the ambitious 39.2mpg claim), but it could get you a sports car and a hot hatchback. 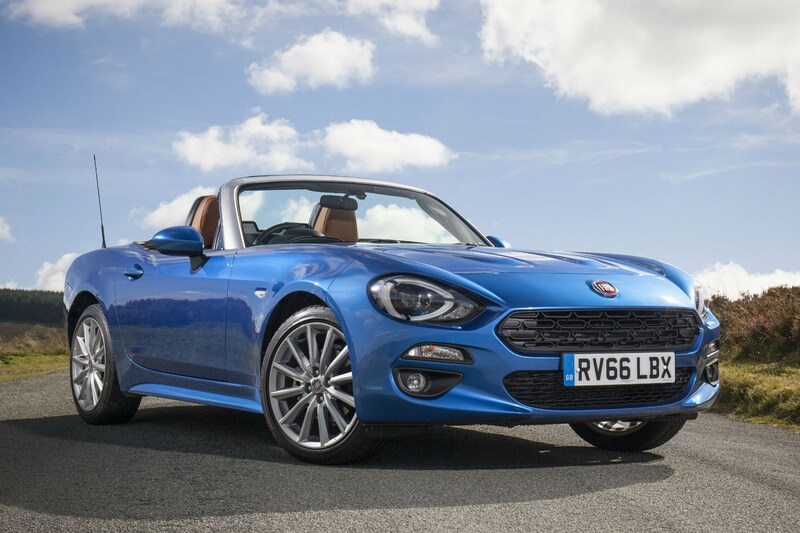 If the SQ7 makes a rapid, spacious, high-speed cruiser with a bit of off-road ability, how about the rear-wheel drive back-to-basics Fiat 124 Spider as the perfect contrast? This lightweight sports car could make a great weekend car for countryside pub lunches or roof-down beach trips. Using up the rest of the £415-per-month change you’d get from choosing the SQ7 over the Range Rover is the VW Up GTI. 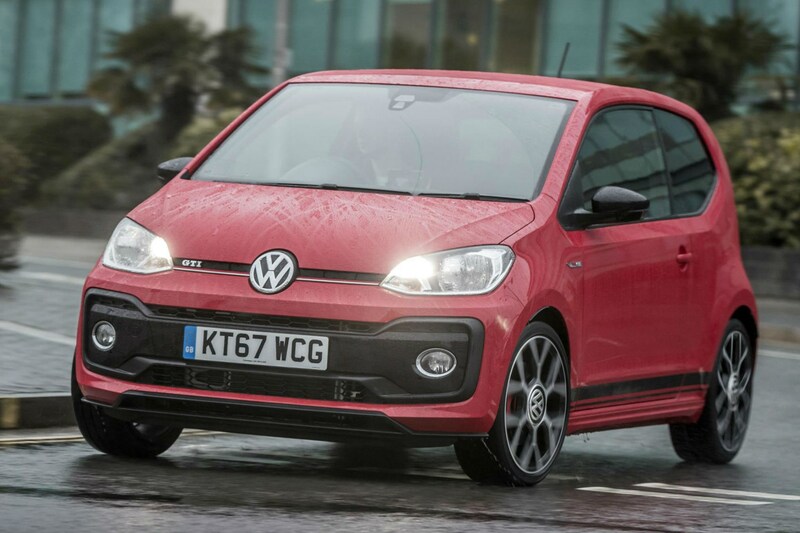 With tiny dimensions making it a manoeuvrable and easy to drive city car, and a potent turbocharged 1.0-litre engine making it a joy to zoom around city streets and country lanes in, the GTI version could be the ultimate commuter car. Don’t think we’re comparing apples with oranges here, either. That £1,360-per-month Range Rover compares directly with the Audi SQ7 – you’ll need to put down a £5,000 deposit on a four-year contract and can cover up to 20,000 miles per year. Better still, you don’t have to put down any deposit on the Fiat or the Volkswagen to get them alongside the Audi for less overall than the monthly cost of the Range Rover, with four-year, 5,000-mile-per-year contracts for both – so your £1,360 per month and £5,000 upfront either gets you one SUV or one SUV, a sports car and a hot hatch. In fact, you’d still actually be 65p per month better off with the three-car option than the Range Rover alone. 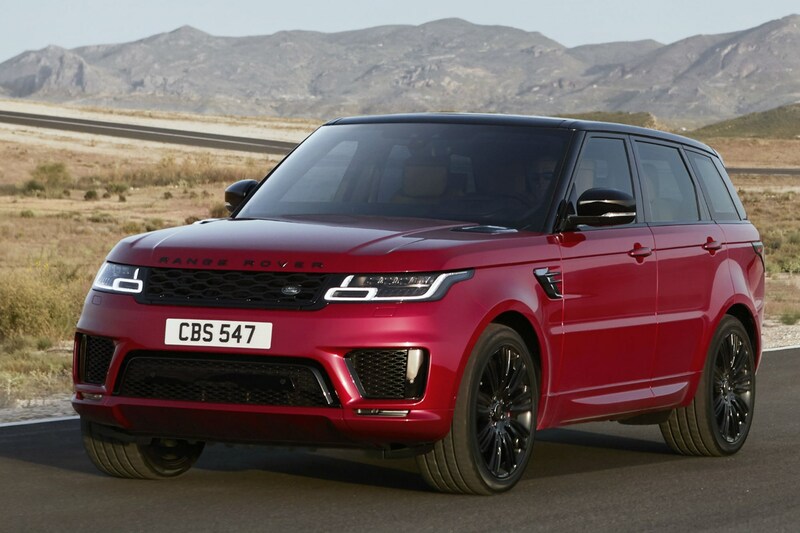 Yes, the Range Rover is desirable and has a few bits of equipment the Audi lacks – such as 22-inch wheels, cooled front seats and a panoramic roof – but it also lacks other items and the SQ7 rockets to 62mph in a sports-car-aping 4.9 seconds compared with 6.9 seconds for the Range Rover. By all means go for the Range Rover if you simply love the car and are happy to pay the premium. However, if you want the most bang for your buck, it's always worth doing your homework and sourcing like-for-like PCP finance quotes for competitors, as you might find a rival model is available for far less per month. 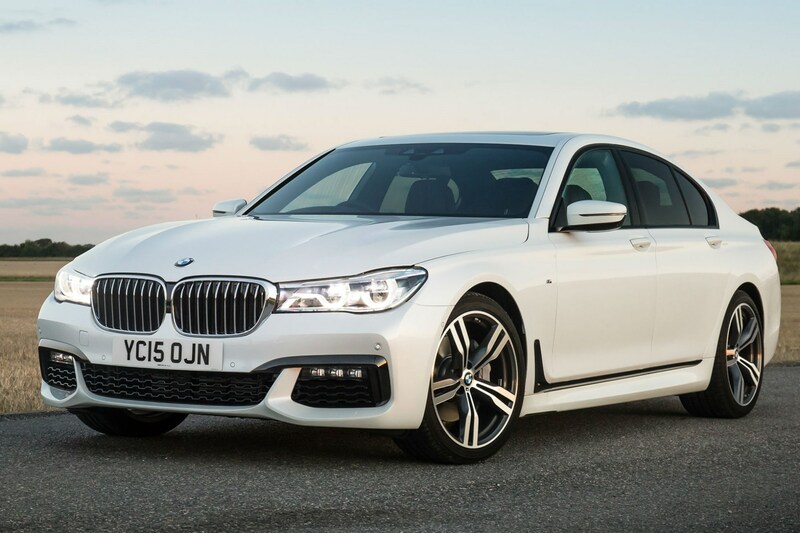 If those three cars don’t appeal, how about the BMW 730d M Sport luxury saloon for comfortable motorway cruising with the tough Toyota Land Cruiser for off-road ventures – plus £75 per month change? Yes, you don’t get to take your luxury car off road with this combination, but without the need for off-road abilities, the 7 Series is more suited to slinking through town, while the hardy Land Cruiser is more than capable enough off-road for most drivers – especially in short-wheelbase Utility form. 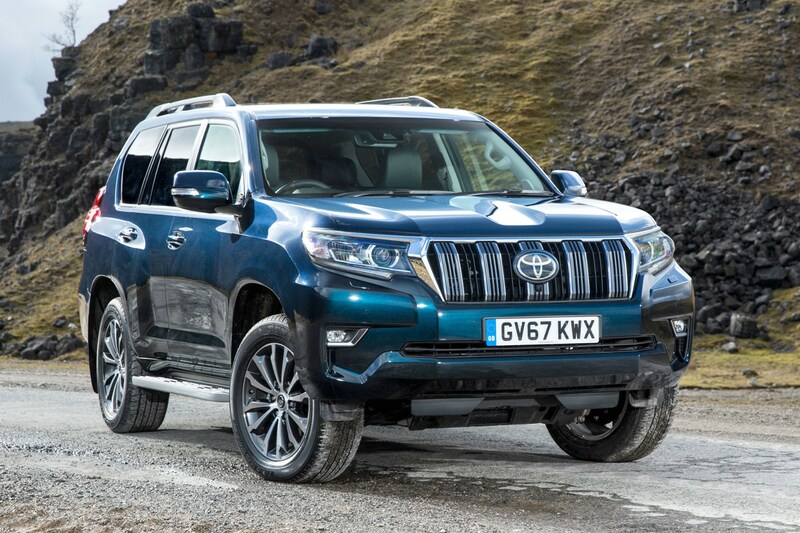 This means that for a total of £1,279 per month with a £10,000 deposit split between the two cars you could drive an upmarket BMW and a 4x4 Land Cruiser compared with a hefty £1,353 for the Range Rover alone (36-month contract, 20,000 miles per year for BMW and Range Rover, 10,000 miles per year for the Toyota). Better still, if you plan to make the optional final payments to buy the cars at the end of the contract, the BMW and Toyota combination still proves less pricey than the Range Rover – despite a combined list price of £104,610 compared with £89,950 for the Range Rover. Take the BMW and Toyota duo’s lower APR charges, meaning less interest to pay, and deposit contribution discounts into account and you’ll end up paying £12,694 less for the two cars than for the British SUV – all despite their £14,660 higher combined list price.